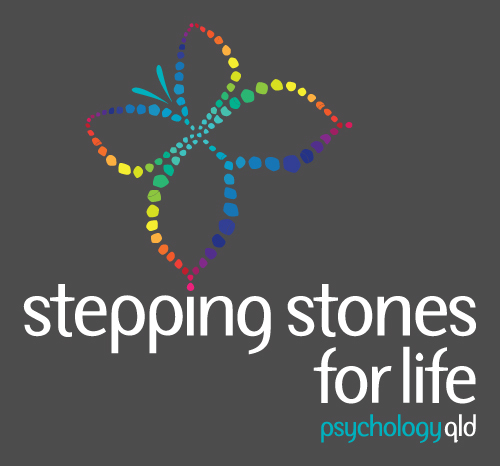 An exciting opportunity exists for a Psychologist to join Stepping Stones for life Psychology Qld. This position would suit a Psychologist with an interest in children and adolescents with autism spectrum disorder. Provide evidence-based intervention and diagnostic assessment services for children and adolescents with autism spectrum disorder. Provide psychoeducational assessment services for children and adolescents with autism spectrum disorder. What we offer: A competitive package will be based on relevant qualifications and experience.